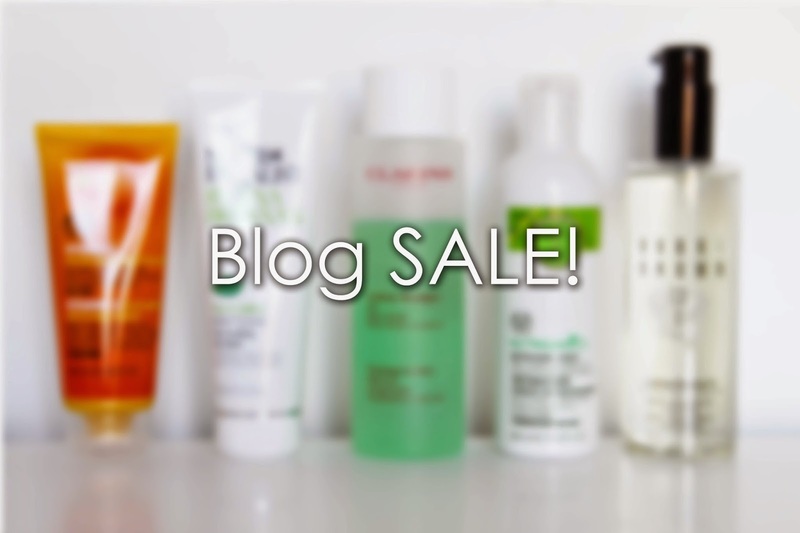 Today I launched my brand new BLOG SALE so please take a look at some of the amazingly cheap products I have. Ive tried to keep them as low as possible but in comparison to their RRP, its next to nothing! Its very easy and very quick to do, all you need is PayPal. All of the terms and conditions are all stated on the Blog Sale page so if you are interested in seeing what I have to offer, click below! More items will be put up throughout the week so keep an eye out! Previous Post Feel Unique Haul. Next Post Say Goodbye To Thin & Fine Hair.